Bordeaux has a winemaking history of more than two thousand years. Its name comes from its location, « au bord des eaux », « along the waters » those of the Gironde estuary. Today, it is one of the best-known and most prosperous winemaking regions in the world, with more than 280,000 hectares of vineyards, which makes it the second largest wine making region in the world. There are about 7,000 wineries that produce more than 900 million bottles every year. In addition to this large-scale production, the wines of Bordeaux have 60 different appellations, with different qualities and prices, from affordable and easy-to-drink wines to some of the most expensive and prestigious wines in the world. For wine lovers, Bordeaux is most often associated with red wine. Indeed, red wine represent 80% of production; Merlot, Cabernet Sauvignon and Cabernet Franc are the most common varieties. 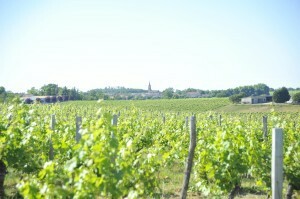 However, Bordeaux has no shortage of renowned white wines, such as those obtained from Sauvignon, Semillon and Muscadelle. When talking about the wines of Bordeaux, we often mentioned both rivers. Left Bank: Located south of the Garonne, it includes three sub-regions: Médoc, Graves and Sauternes. Here on stony soils, Cabernet Sauvignon reaches its perfection, and Semillon enjoys ideal conditions to develop the most famous sweet wines of the world. Right Bank: It coincides with the north of the Gironde downstream of Bordeaux and the northern area of ​​the Dordogne upstream of Bordeaux. Merlot reigns supreme here, where it adapts wonderfully to the clay soils of Pomerol, and limestone soils of Saint-Emilion. The Merlot variety reigns here, as it was able to perfectly adapt to the clay soils of Pomerol and the lime soils of St Emilion. Between these two regions is a vast territory that includes the largest number of appellations of origin in France. Cadillac Côtes de Bordeaux is one of them, and this is one of the southernmost Bordeaux appellations. 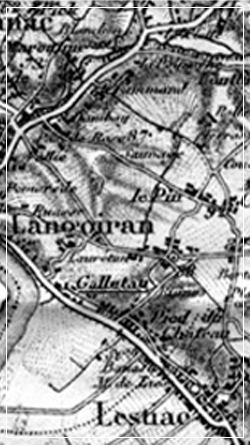 This soil is characterized by its rugged terrain, consisting of sandstone hills and valleys due to its proximity to the Garonne. The name Cadillac Côtes de Bordeaux is also distinguished by its family viticulture, its human scale, a sincere attachment to the land and a traditional work in the vineyard and winemaking. Located between the banks of the Garonne and the Dordogne, the name Cadillac Côtes de Bordeaux is proud of its ancient history, the labor of the farmers in the region. 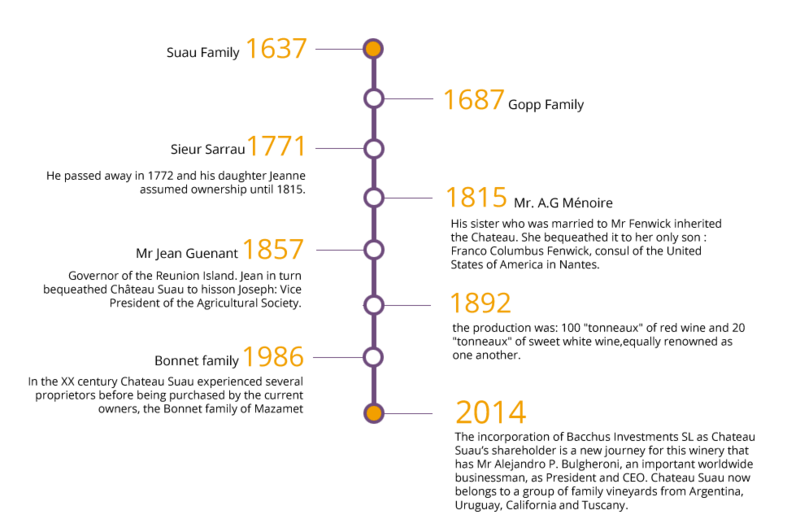 Its origins date back to the Roman occupation of France by Julius Caesar, when viticulture began to develop. This activity has always fascinated people over the centuries, in France and elsewhere, and we know these wines are among the best in the world. 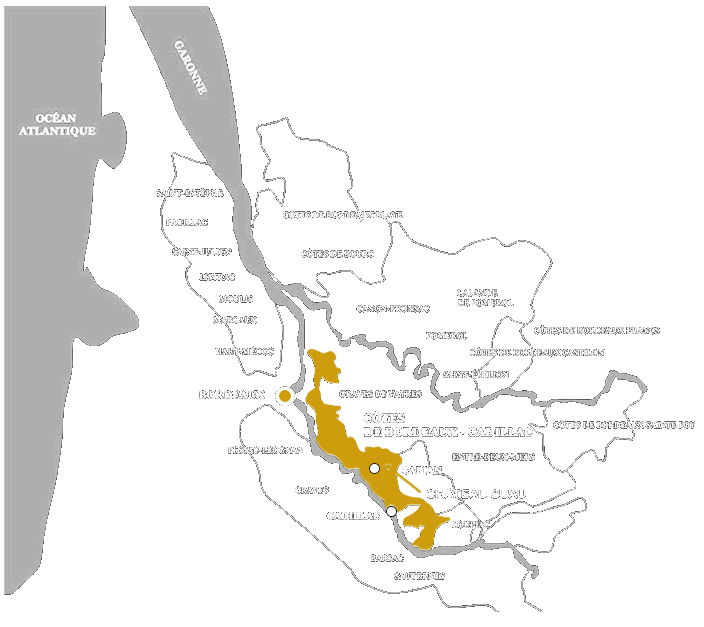 The appellation Cadillac Côtes de Bordeaux has 39 villages and has a unique range of topography with steep and rocky soils characterized by the presence of stone, sand, clay, gravel and limestone. This terroir gives silky wine ruby ​​red color from four main varieties: Merlot, Cabernet Sauvignon, Cabernet Franc and Malbec. White wines meanwhile have a rich aroma and a nice freshness. The most used varieties are Sémillon, Sauvignon and Muscadelle. Early-ripening Merlot is the most widely-planted grape variety in Bordeaux. On cool soils, it will be able to express its potential. Merlot brings the following to the wines ; a lot of color, flexibility, fleshy red fruit aromas such as plum, fig and is often beautiful and toasty after a few years in bottle. It is a traditional late-ripening local variety. The gravely soil of the Left Bank provides the necessary warmth for optimum ripening.. Cabernet Sauvignon brings to the wines a lot of structure, strong tannins and the flavor profile of dark fruits such as cassis and licorice. Ripens earlier than Cabernet Sauvignon. It is an excellent complementary grape variety that rarely makes up the majority of the final blend. It adds freshness, finesse, and aromatic complexity as well as hints of raspberry and mint. Except for rare exceptions, Sauvignon Blanc is the reference for the production of dry white wines. It provides the necessary acidity, minerality and aromatic freshness. 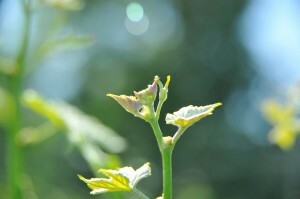 It is very characteristic with its notes of citrus, boxwood and fig leaf. Sémillon is the main grape variety for semi- sweet and sweet white wines and almost always complementary in the dry white. Semillon brings roundness, wealth, aromas of apricot and honey. Sublimated by the “noble rot”, it develops a unique bouquet. This grey colored variety is a clonal mutation of Sauvignon blanc. 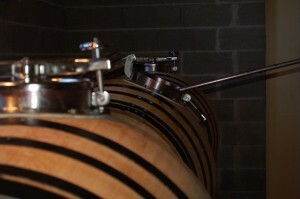 The grape produces delicate and different aromatic wines that are very interesting to use for blending. 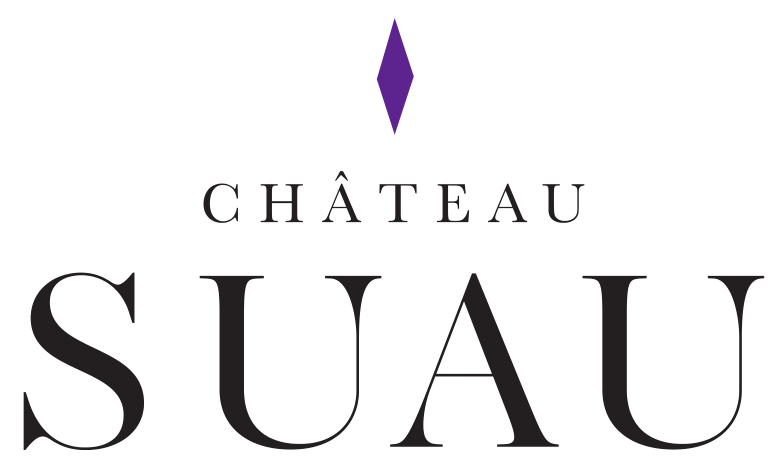 Château Suau’s history has deeply rooted tradition and culture in its ownership. 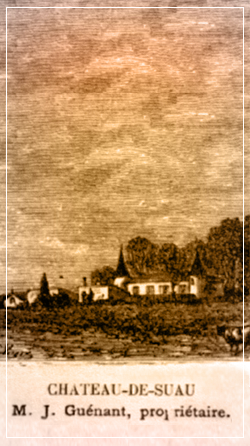 The Chateau began its life as the hunting lodge of Jean-Louis de Nogaret de La Valette , Duke d’Épernon, (b. May 1554, Caumont — d. Jan 1642, Loches), one of the most powerful new magnates in French politics. This noble house experienced a complete restoration throughout the XVII century when the estate belonged to the family of Suau (the Château continues to bear their name today) still cited in 1687 under Louis XIV. 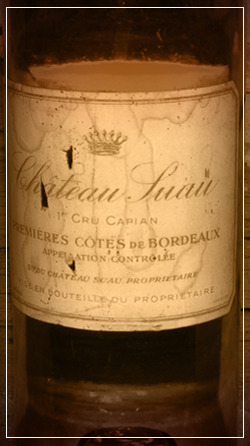 The estate belonged to Clement Gopp of Bordeaux, a wine merchant who was described as Lord of Suau in 1750. 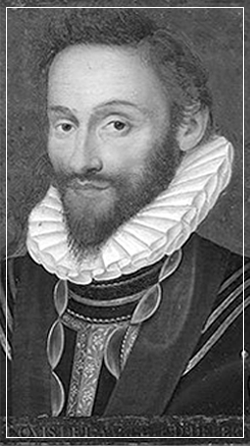 Turn of the XVI century Duke d’Epernon.